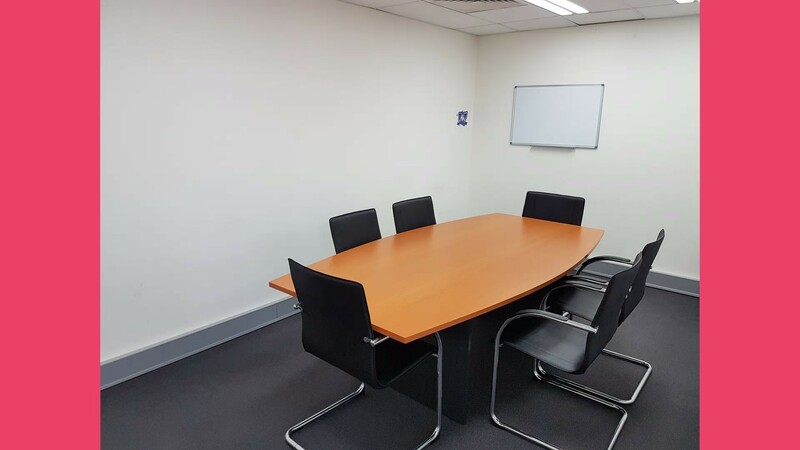 Professional & friendly working environment conveniently located in the business heart of Sydney's Northern Beaches. 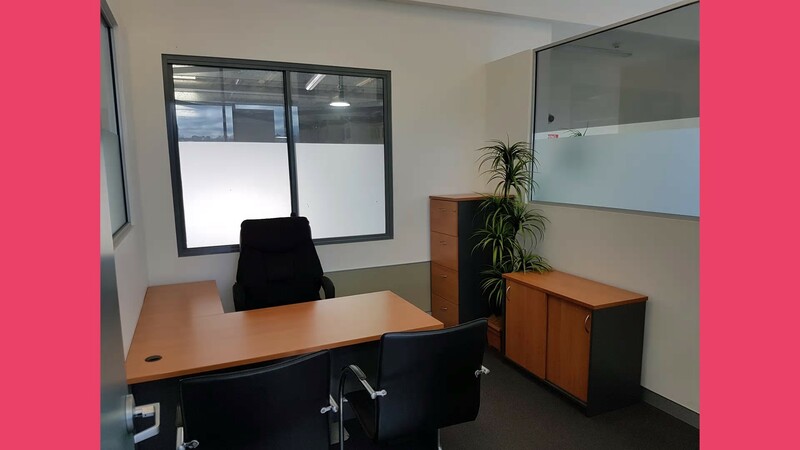 Spacious & bright 11sqm room + shared reception/waiting area, meeting room, television, cabling facilities, both male and female toilets, kitchenette including fridge, microwave and tea/coffee. 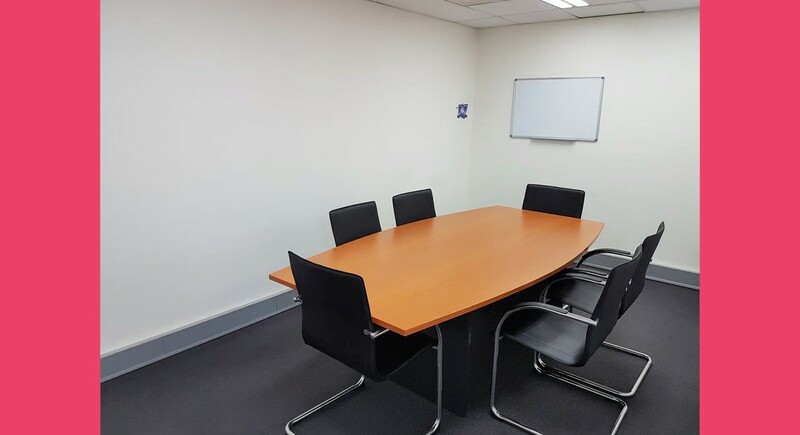 (Rental of $220pw, includes gst. & outgoings cleaning, electricity, maintenance, security, strata etc) on-street parking only. 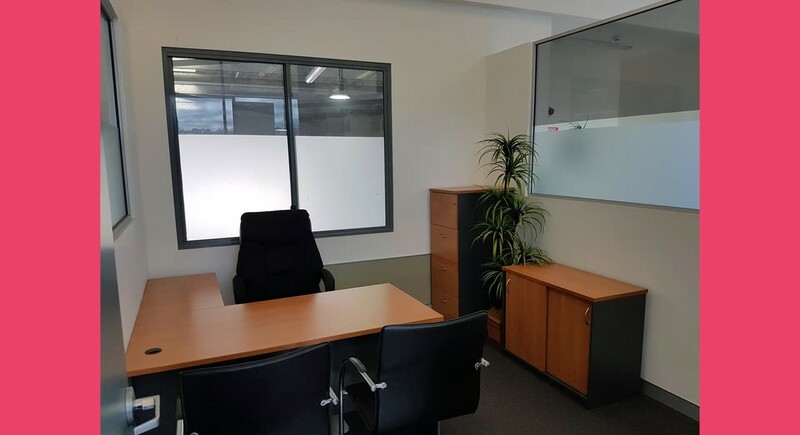 Previously occupied by JDH Real Estate- You'll be sharing this great mezzanine office space with an Accounting Firm and Mortgage Broker. 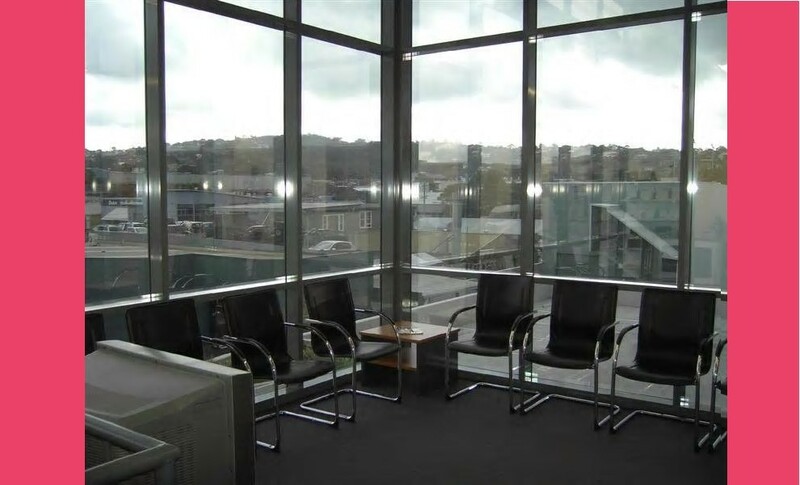 …referrals and leveraging complimentary services from other tenants as well as neighbouring businesses! Available now ideally for a minimum 12-month lease with just a one-months' notice agreement.